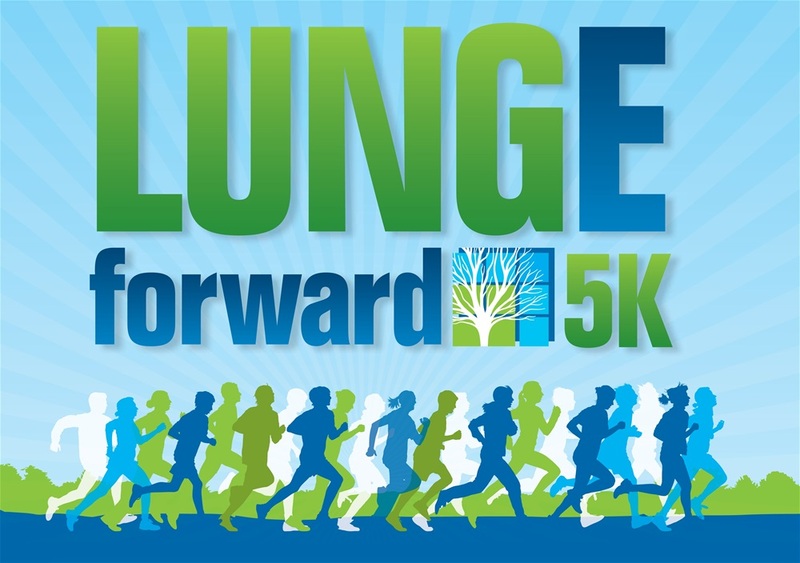 LUNGe Forward 5K Event Series! The 7th Annual Charlotte LUNGe Forward 5K will be held on March 30, 2019, at a new location this year, McAlpine Creek Park. Join us for another great event! The 13th Annual Raleigh LUNGe Forward 5K will return on September 29, 2019, at Midtown Park in North Hills. We once again unite in the fight against lung cancer! The 12th Annual Greensboro LUNGe Forward 5K Run, Walk & Rally will return this November with the date and location to be announced soon. We can't wait to see you!